Packaging: Bar-coded packaging. 100 gloves (by weight) per box, 10 boxes per case. 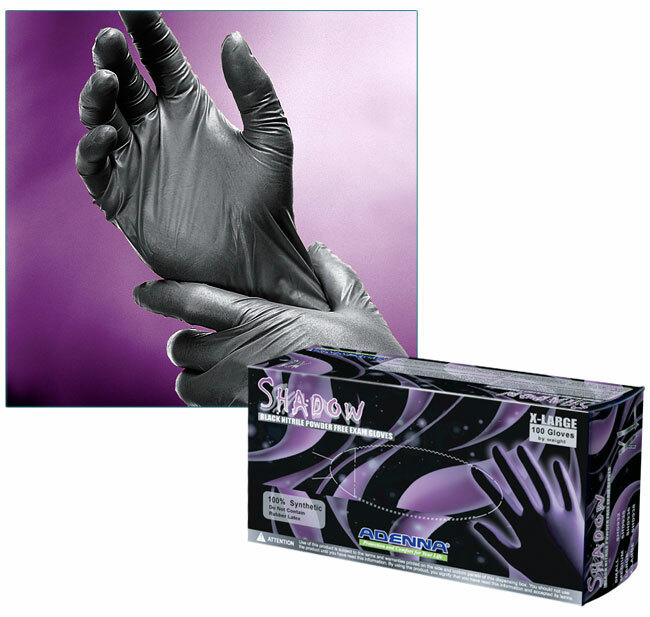 Adenna Shadow Black Nitrile Powder Free Exam Gloves are composed of 100% synthetic nitrile polymer, and are a good alternative for those who are allergic or sensitive to natural rubber latex. 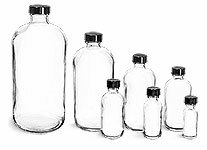 Their distinct color stands out and mask stains, inks and dyes during use. These disposable gloves are powder-free, which minimizes the risk of developing chemical residue related allergies and eliminates powder related contamination. The textured surface of these disposable nitrile gloves provides strong grip for both wet and dry applications. The Shadow black gloves also feature superior puncture, tear and chemical resistance with excellent dexterity.